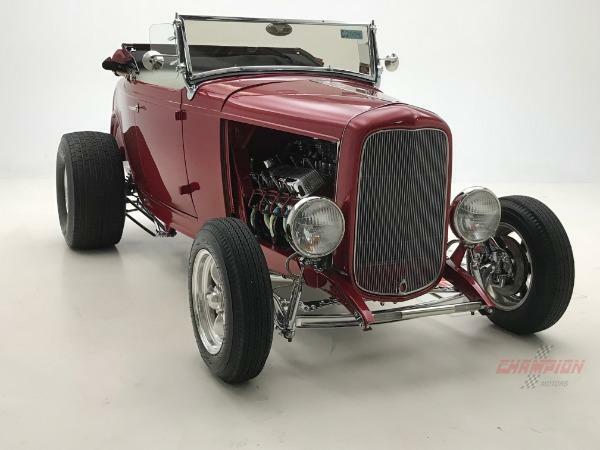 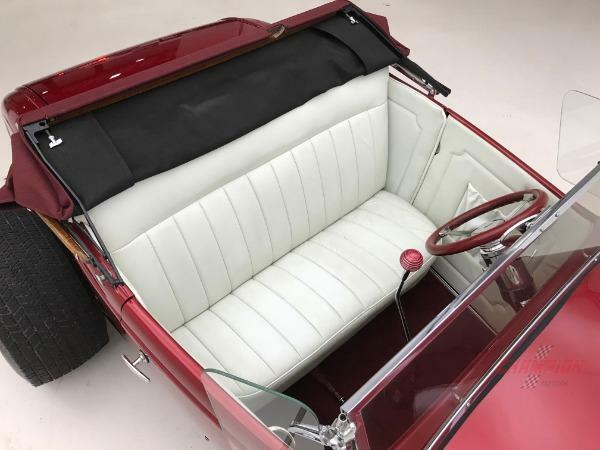 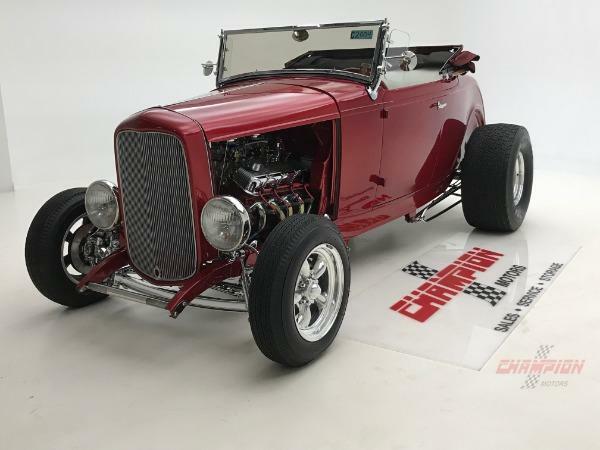 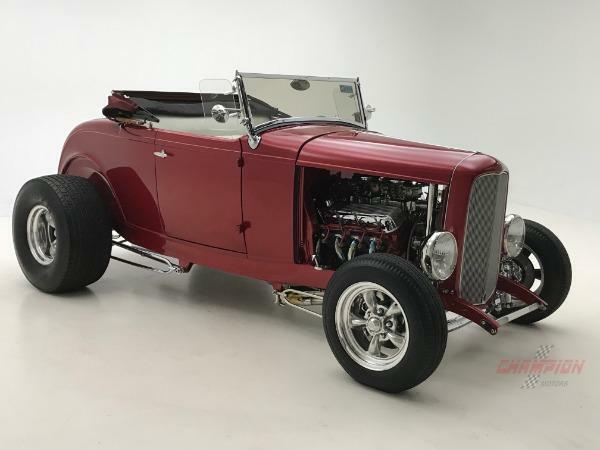 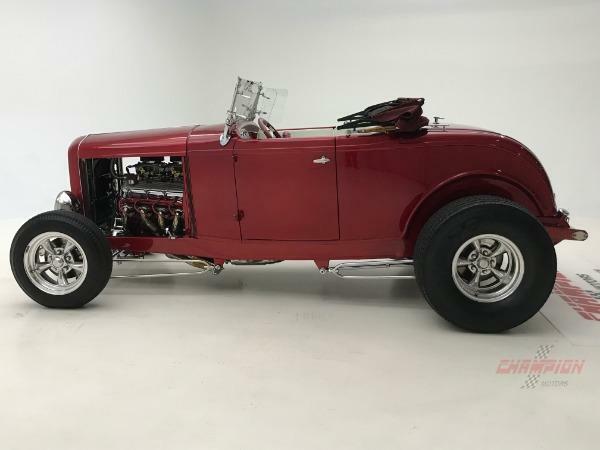 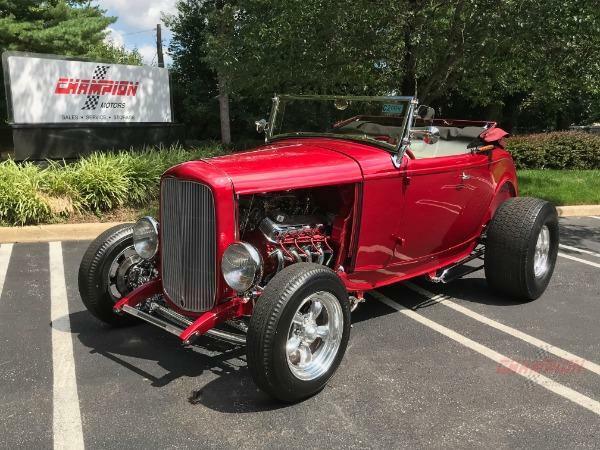 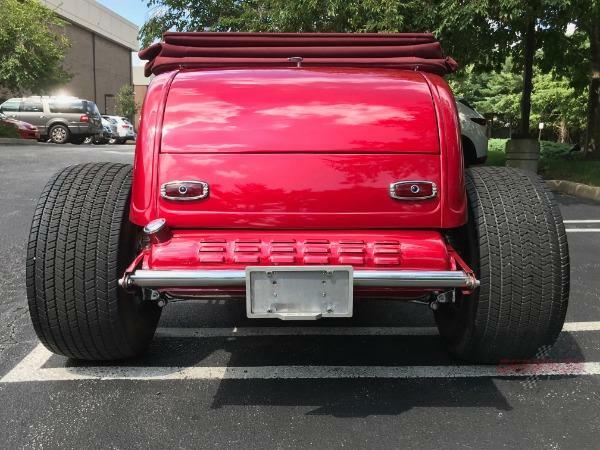 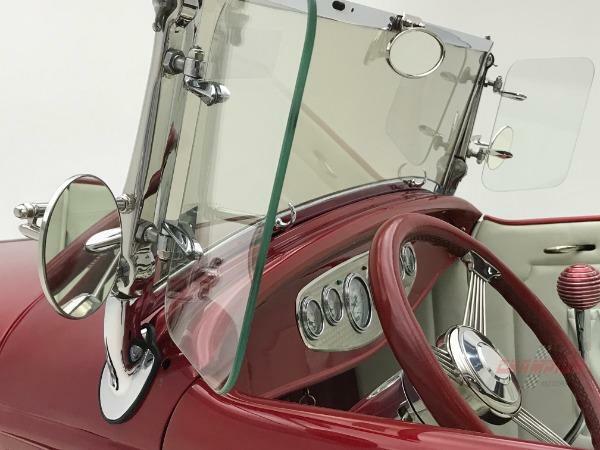 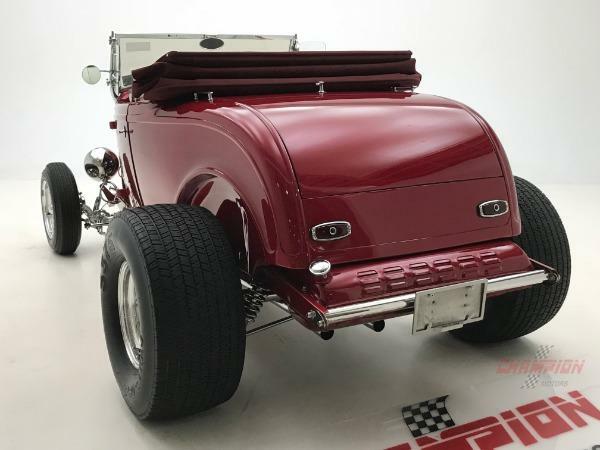 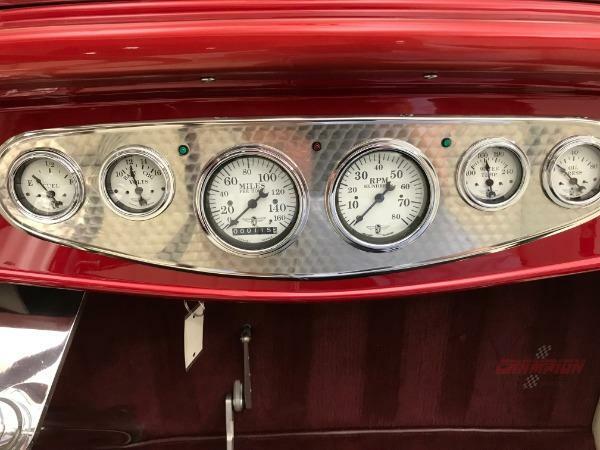 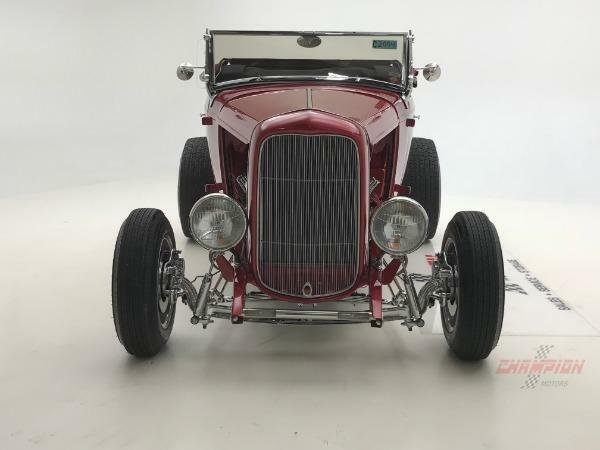 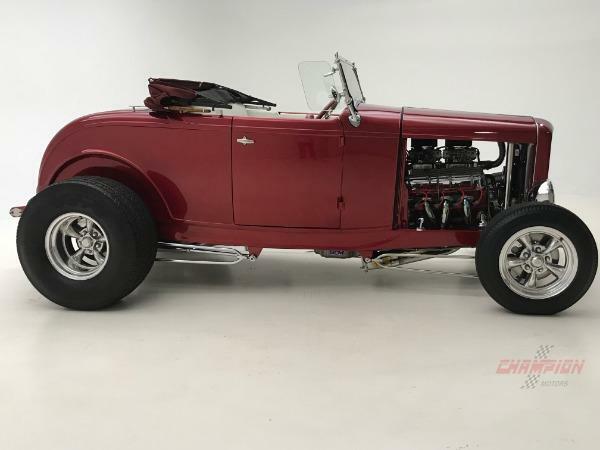 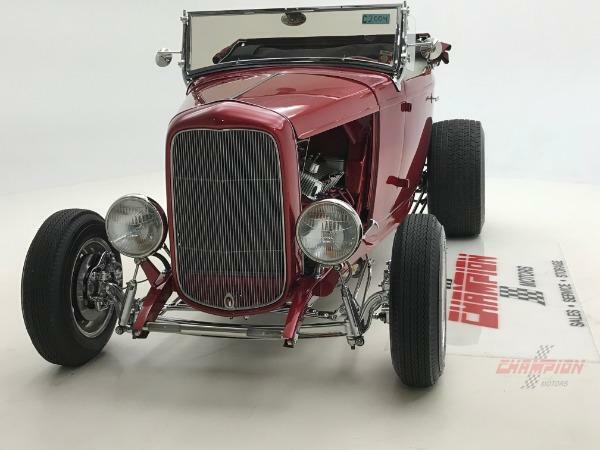 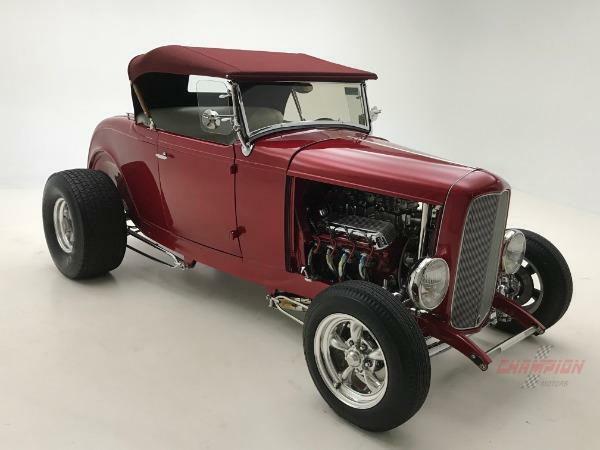 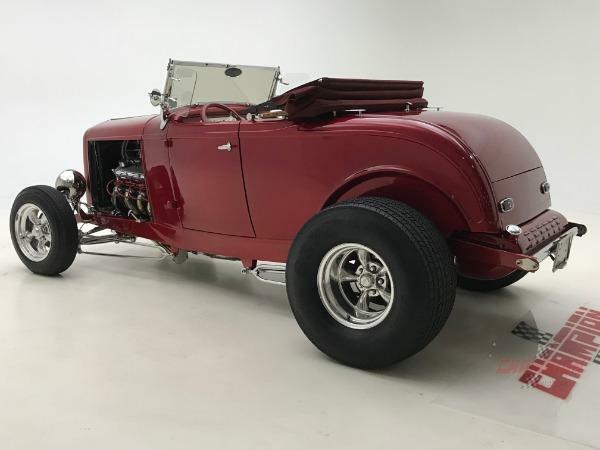 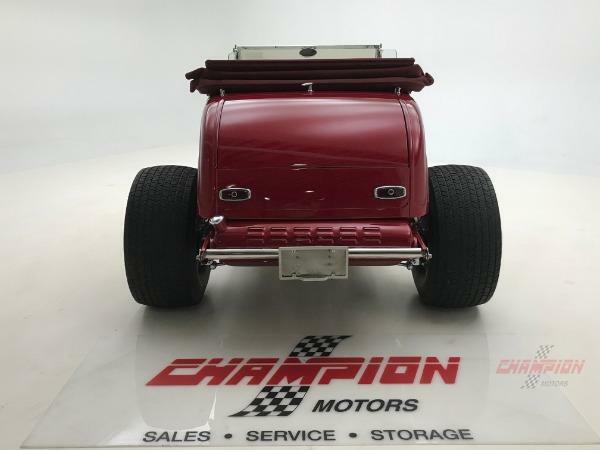 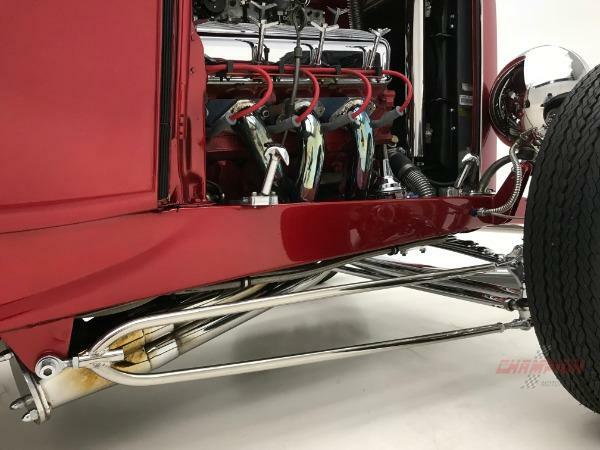 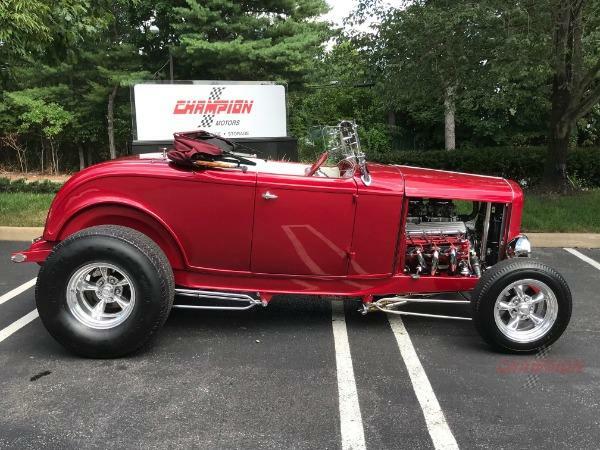 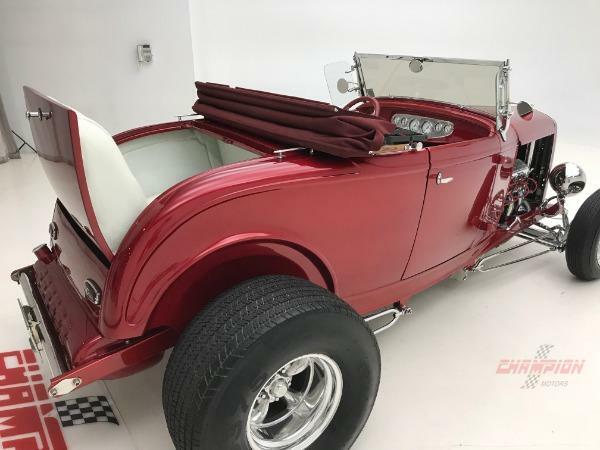 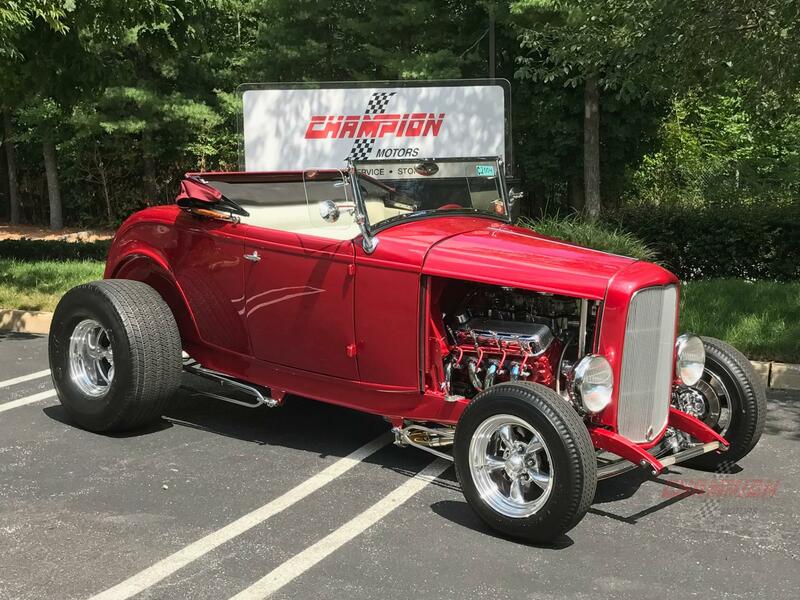 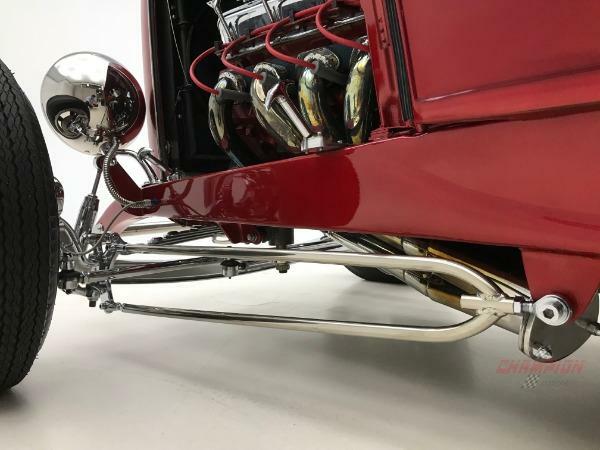 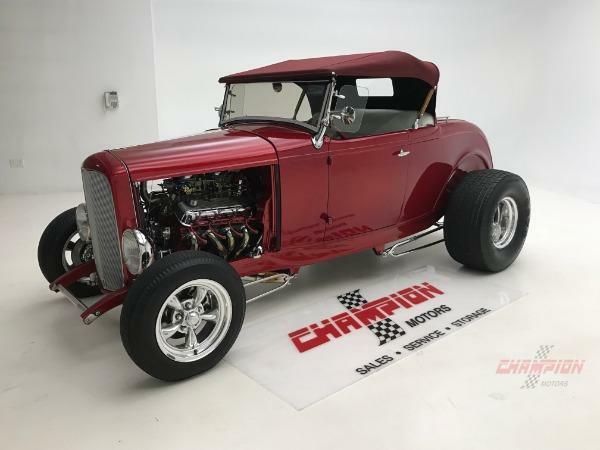 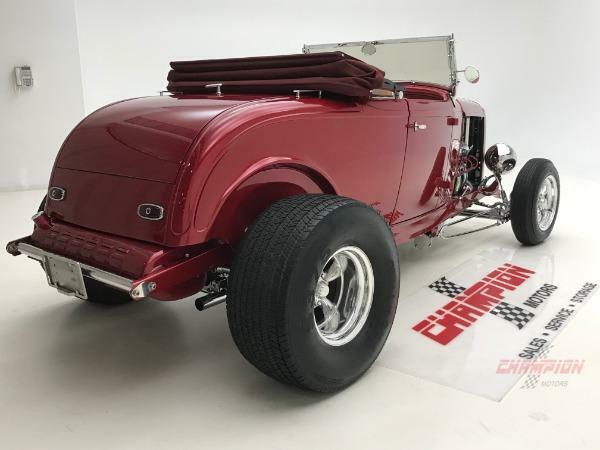 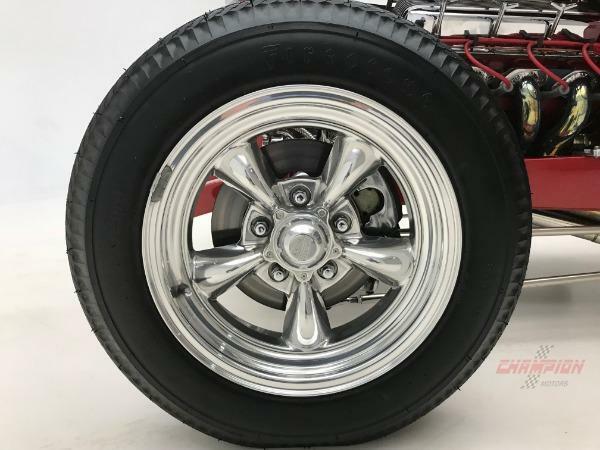 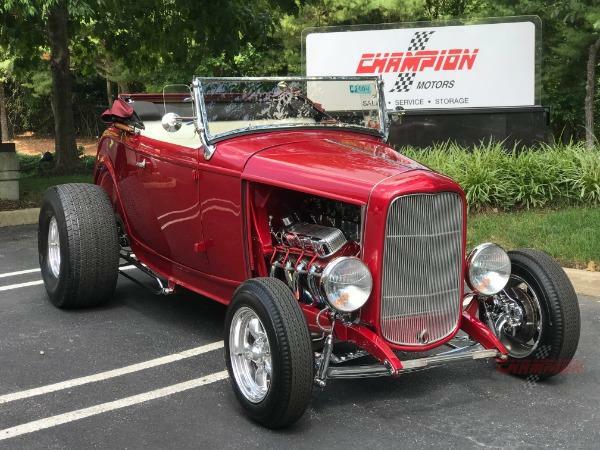 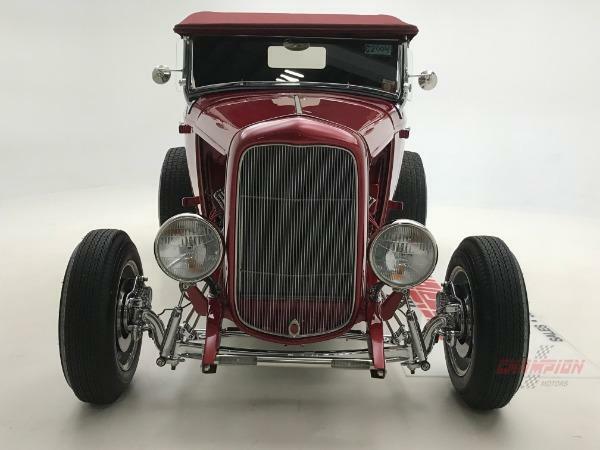 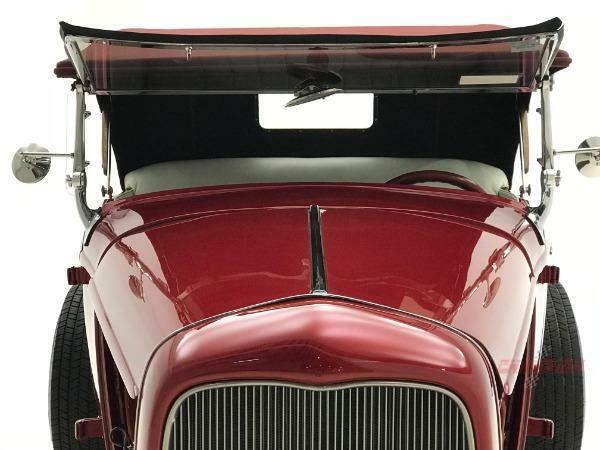 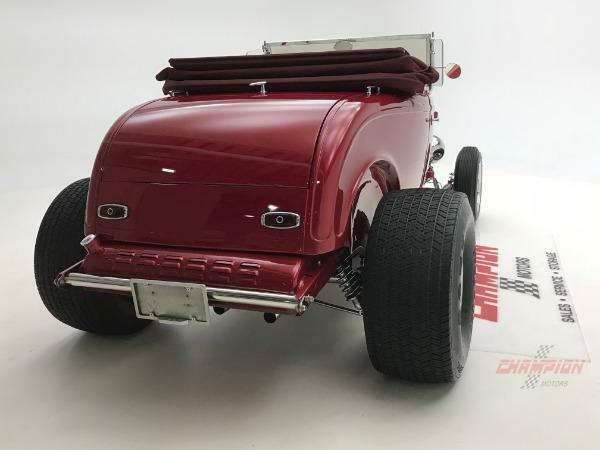 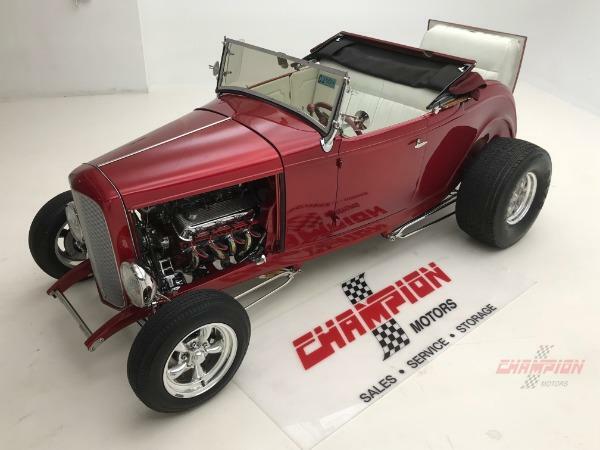 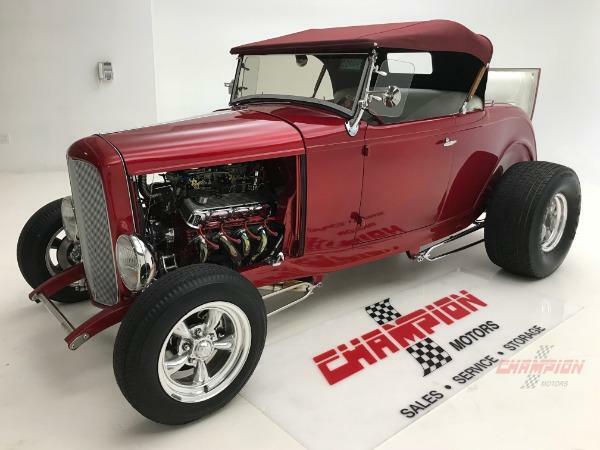 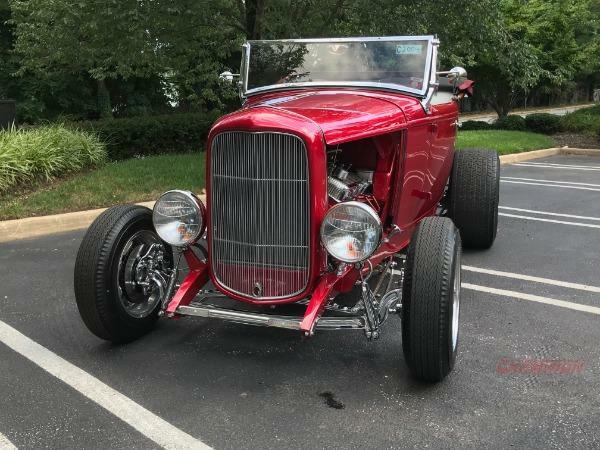 Champion Motors International is offering this outstanding roadster for the first time and we are certain it will sell quickly. 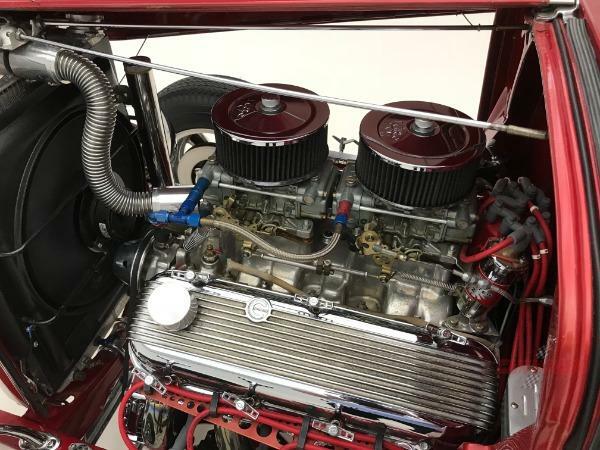 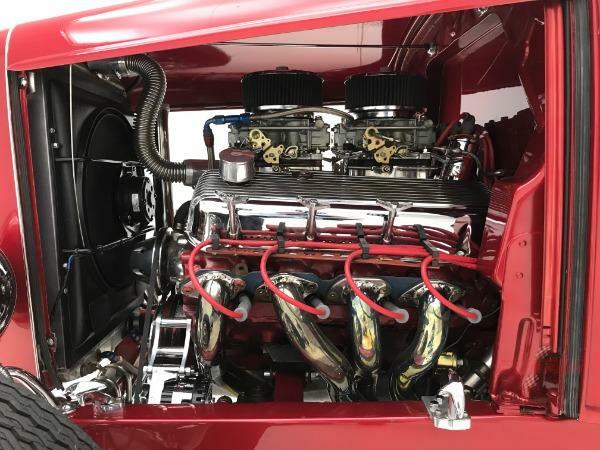 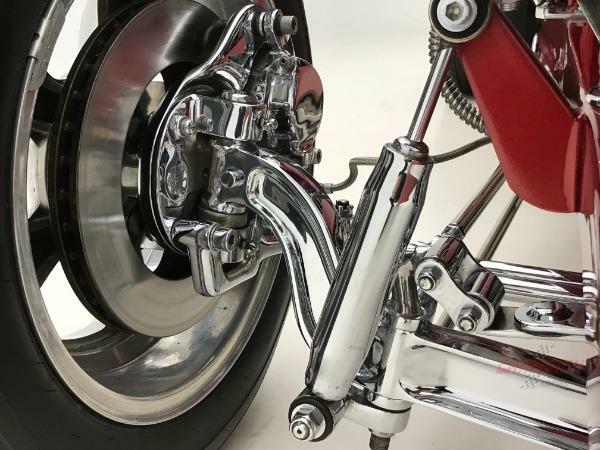 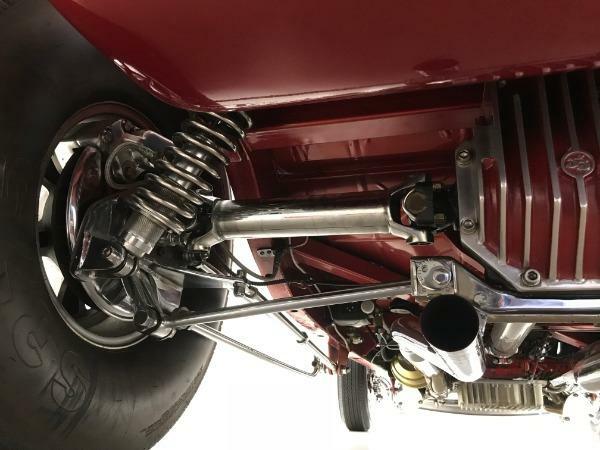 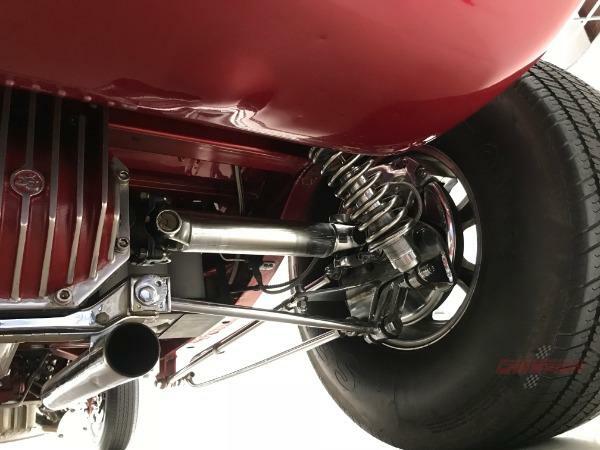 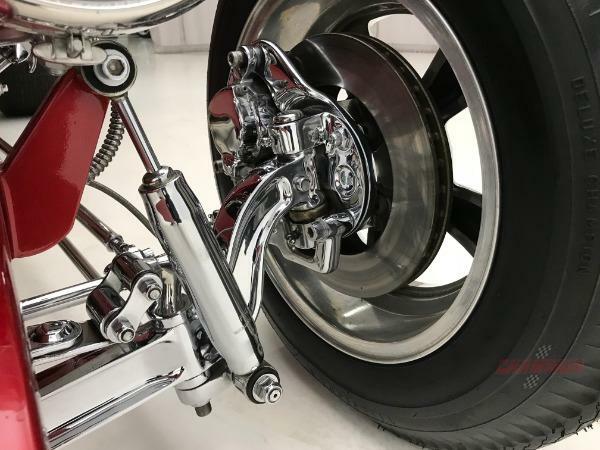 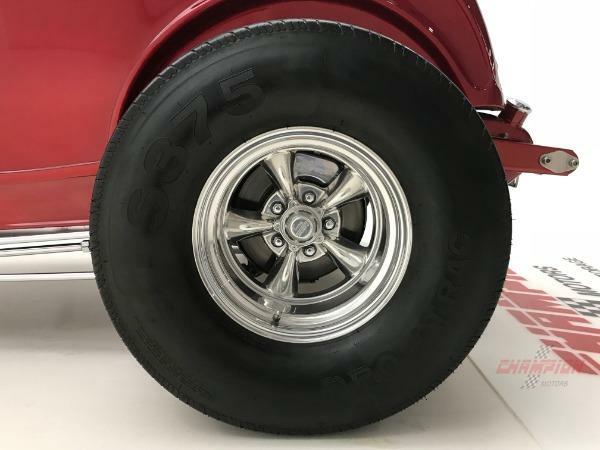 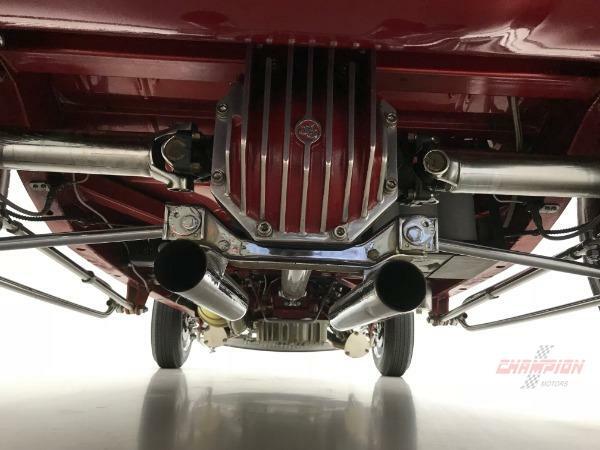 It comes equipped with a 427 COPO (Central Office Production Order) motor, dual four barell carburators making 600 hp, a 411 Corvette rear-end with independent rear suspension, B&M Hydro 3 speed transmission, front and rear disc brakes, MSD igniter, and a aluminum high rise intake. 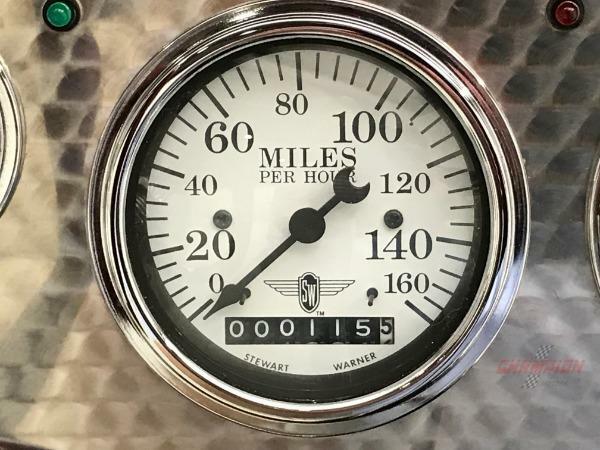 With just over 100 miles since the build, it is 100% ready to cruise and have fun. 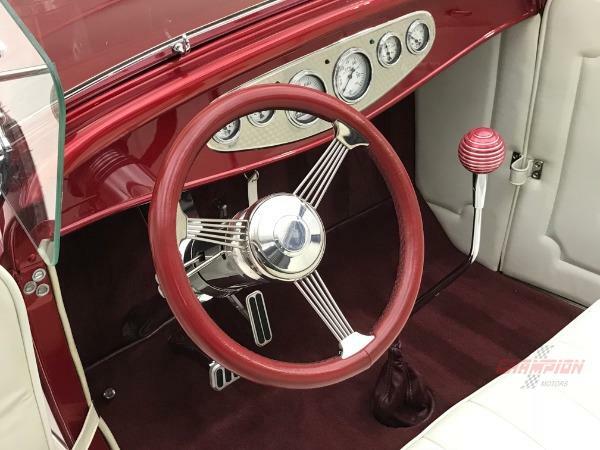 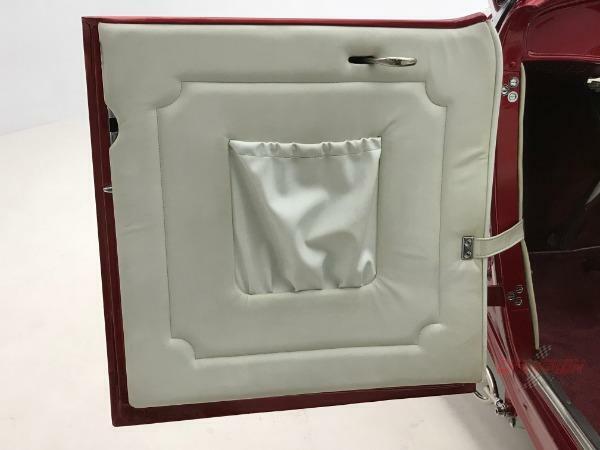 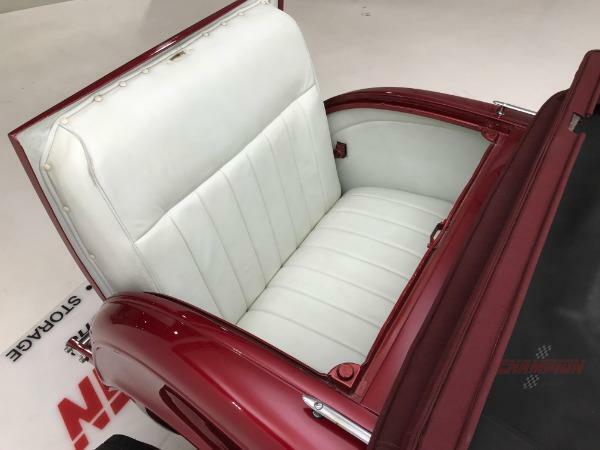 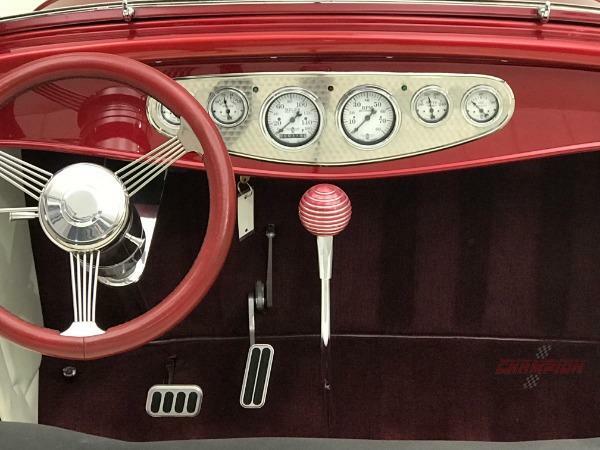 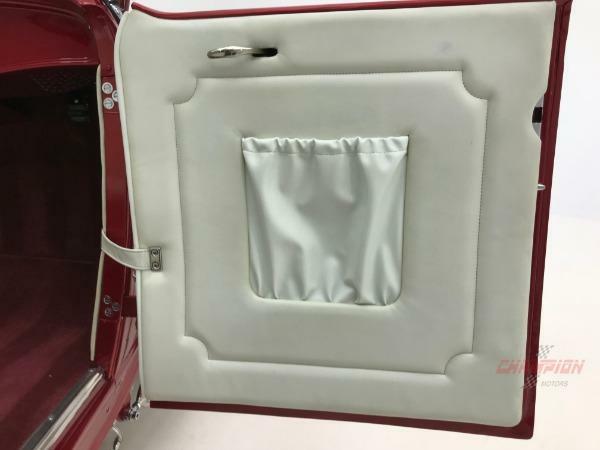 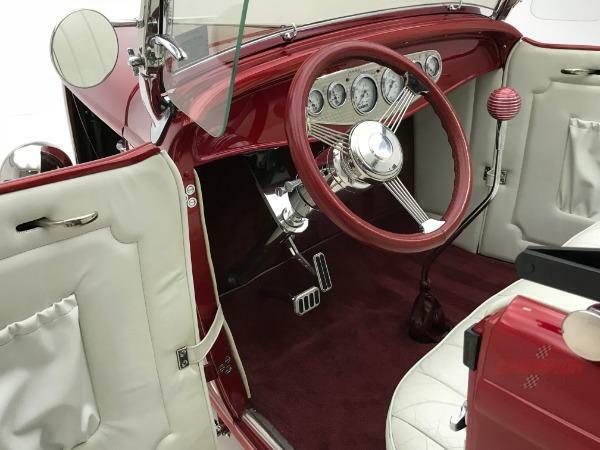 Finished in stunning Candy Apple Red with White leather, this is a SHOWSTOPPER! 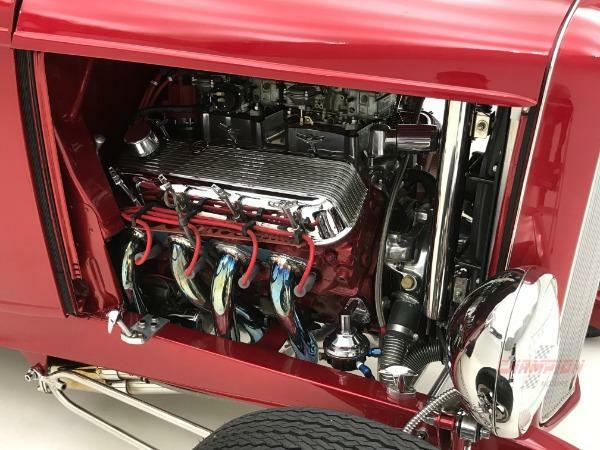 The cost to build is in excess of $150,000. 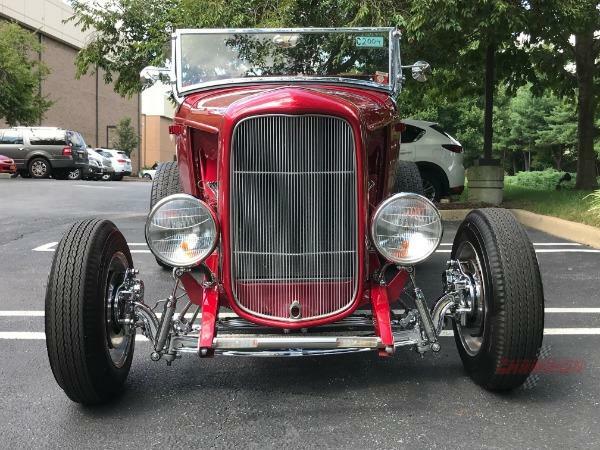 Come drive away with a smile knowing you saved!